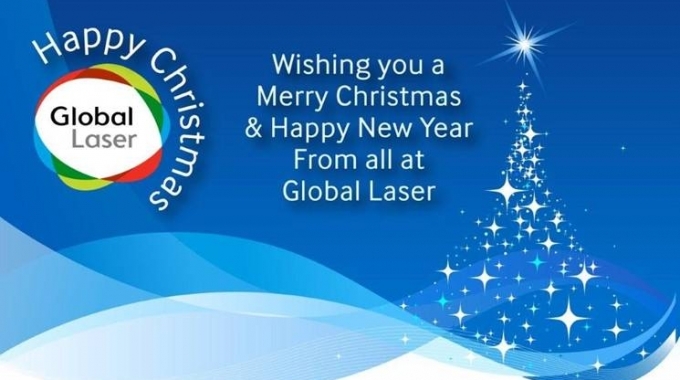 Global Laser are pleased to announce the addition of The Panel Laser. A surface mountable laser diode module. 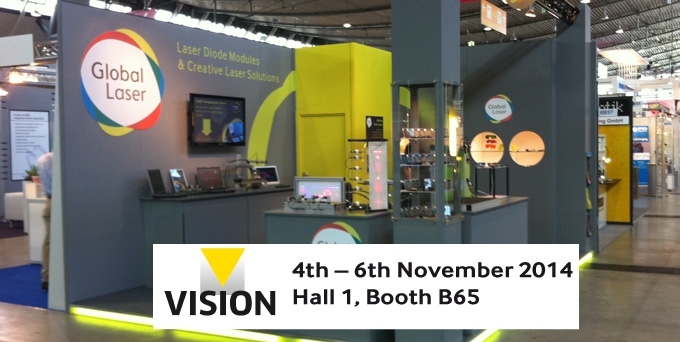 It provides the high level of optical and electrical performance afforded by the Premier PWM range of laser diode modules by Global Laser. An OEM version can be integrated with the surface of an enclosed system or a wall in your production facility. An IP67-certified version is successfully used in outdoor motion sensing and event monitoring applications. Unlike traditional laser diode modules, the Panel Laser utilises closed-loop modulation. 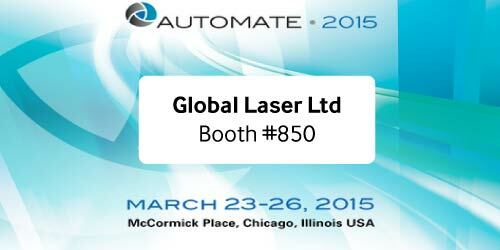 This allows you to generate high repetition rates and negates the need for laser calibration. The Panel Laser’s built-in control circuit helps to deliver excellent output power stability over time and temperature. This allows you to consistently illuminate your target in a range of environmental conditions. You can control the mean intensity of the output laser beam by either changing the mark to space ratio or modulating the laser from a TTL level input signal within the limits of the laser diode module’s maximum rise and fall time (typically <0.5μs). Designed for your convenience, the Panel Laser can be powered from an industry standard 5 Vdc power supply. 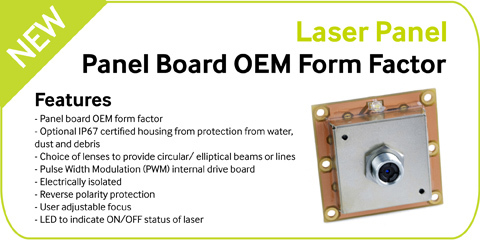 For more information please contact us or refer to the Panel Laser Datasheet.